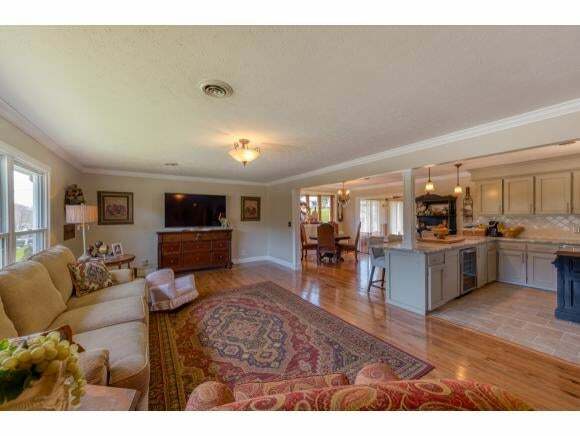 Come check out this newly remodeled 3 bed, 2.5 bath home in a great Bristol TN location. 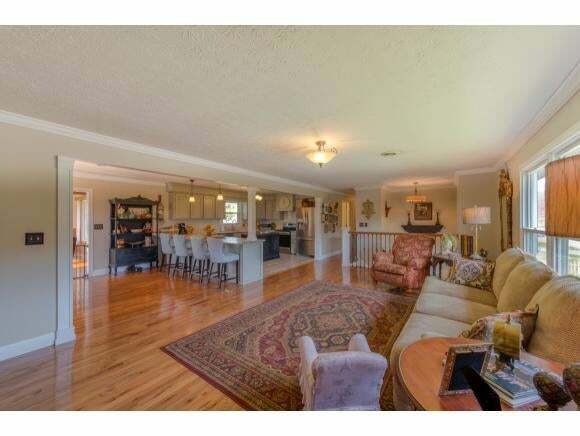 There is plenty of room with over 2500 sq ft of living space and great open floor plan. You are going to love the large stunning kitchen with granite counters and the gorgeous freshly remodeled baths. There are beautiful hardwood floors in the big living room, a an open and airy sun room and large den offering multiple living areas. There is a new deck overlooking the fenced back yard and plenty of storage in big 2 car garage. 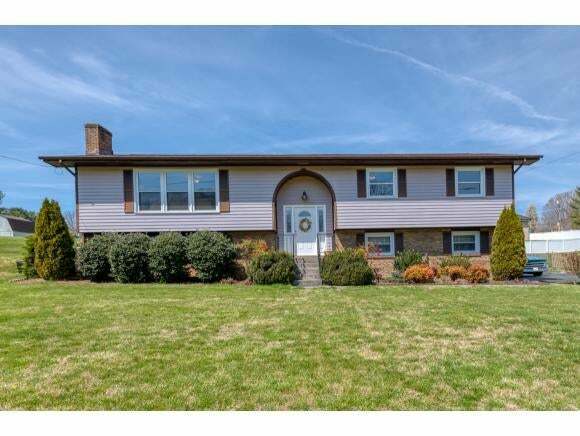 Located on low traffic st in the back of the neighborhood this home has all the features you have been looking to find and low county taxes. Check it out today before it is gone. Buyer/Buyer's agent to verify all information.